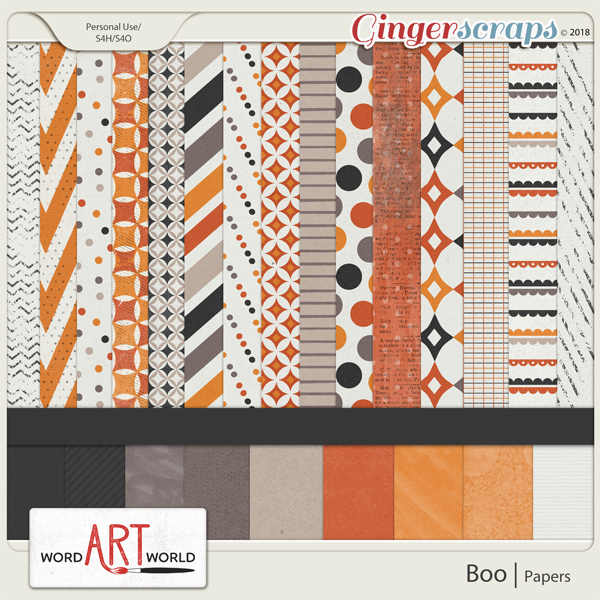 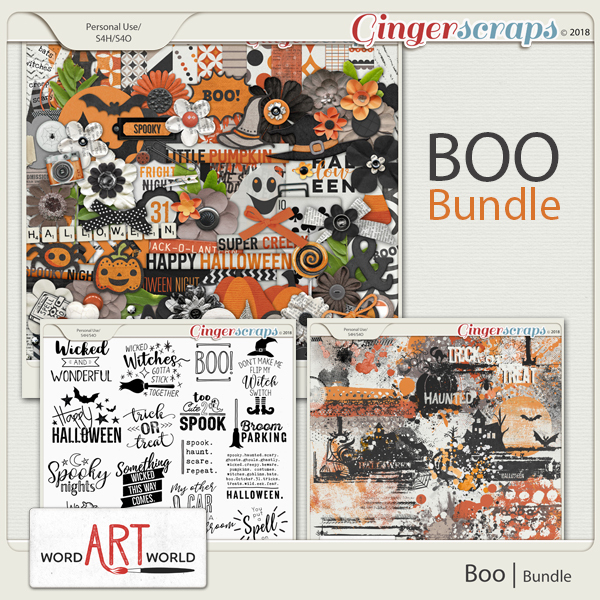 "Boo" is a fun Halloween-themed digital scrapbooking page kit, features a set of 24 high-quality Halloween-themed 12x12 digital papers, each saved as individual .jpg files. 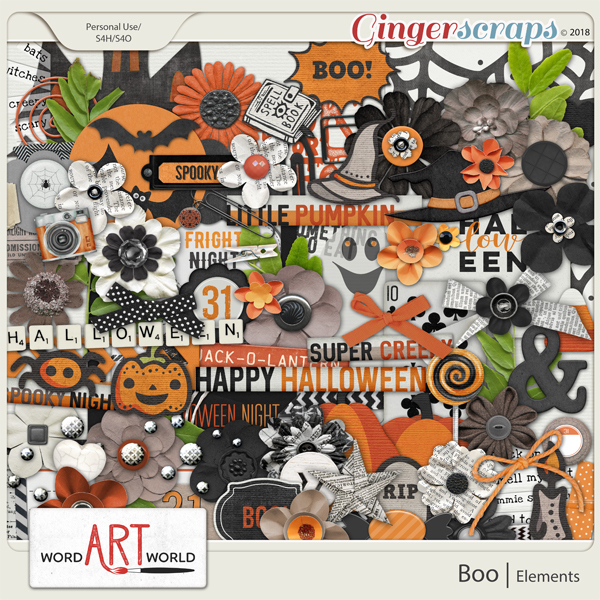 Also included are 100 coordinating elements, each saved as individual .png files. 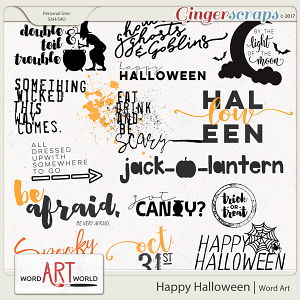 Some of the elements shown in the preview have been scaled down to fit in the preview image, and do not represent the actual size. 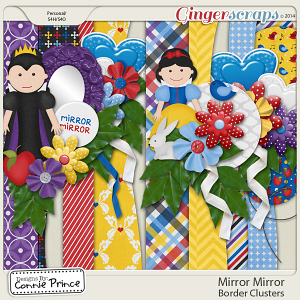 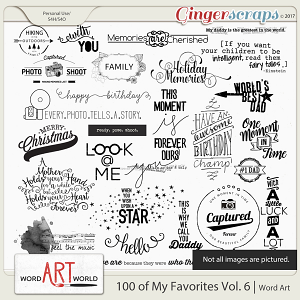 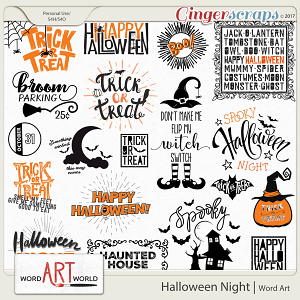 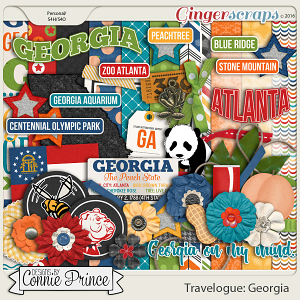 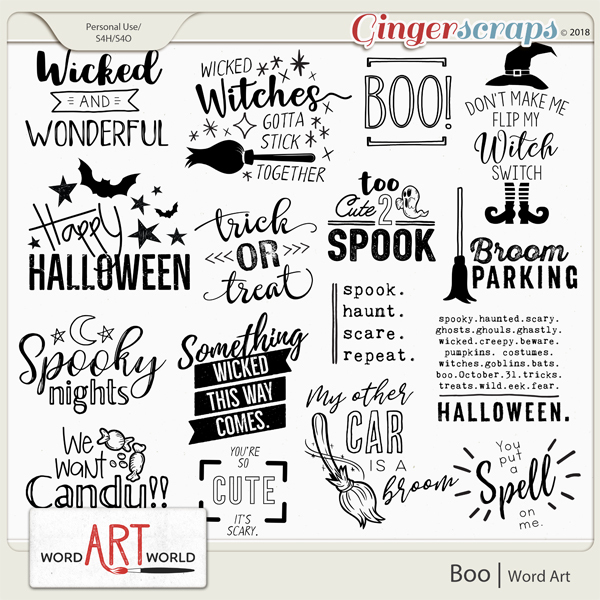 The "Boo" Word Art Pack features a set of 16 fun word art images or digital overlays, each saved as individual PNG files. 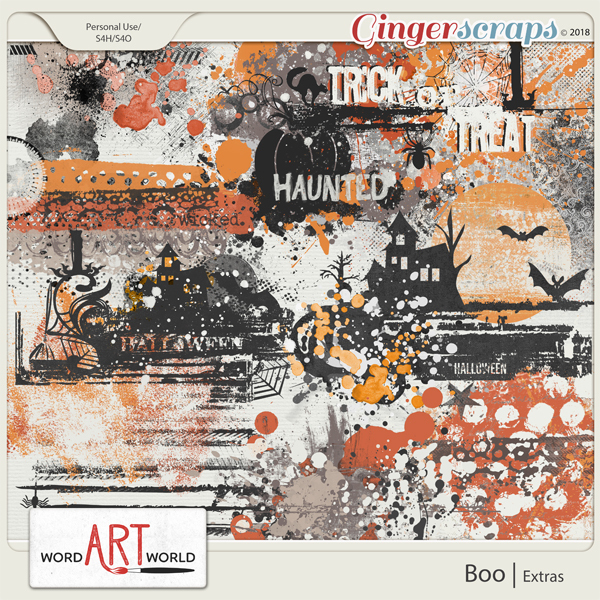 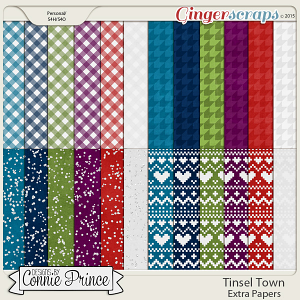 The "Boo" Extras Pack features a set of 12 messy paint/ink splatters that are each saved as individual PNG files.